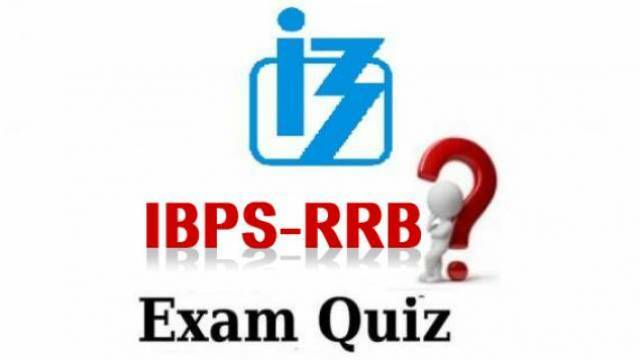 Take IBPS RRB Exam Quiz 14 Sep 2018 for the upcoming IBPS RRB Exam 2018. We are involved in offering candidates, Exam Quiz that will act as a demo for an online practice of IBPS RRB Exam. All the questions included in the quiz are prepared keeping in view the latest exam pattern and syllabus. This is a daily quiz, which is published for the regular practice of candidates to get a good score in the exam.